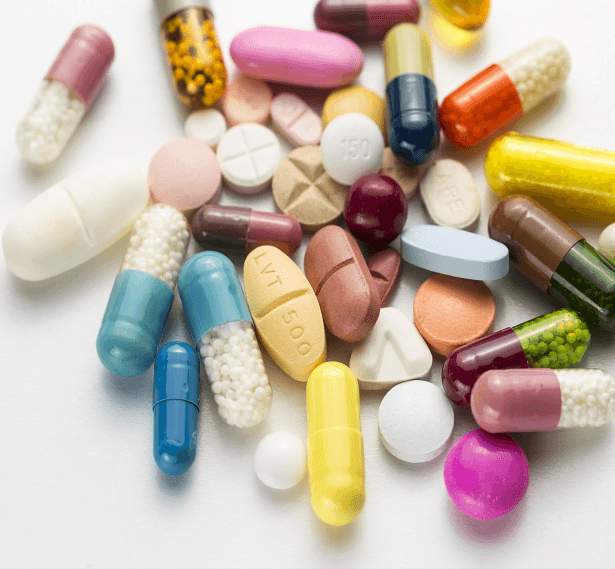 This Antimicrobial Prescribing courses explores issues affecting the management of infection in primary care. 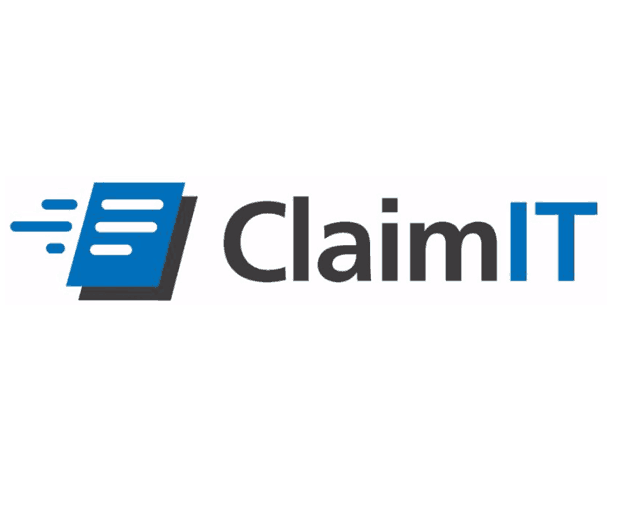 ClaimIT is an online system developed to streamline the claims process for GPs submitting their activity figures. 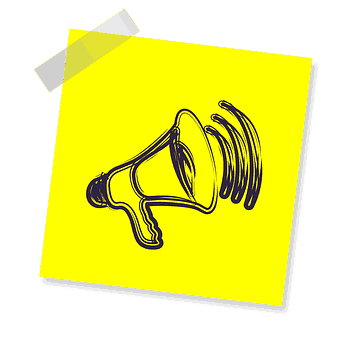 The aim of this module is to equip all participants with an awareness of Deciding Right: The North East Regional Initiative for making decisions in advance for children, younger people and adults. This eLearning module aims to promote the benefits and clear up any misconceptions around electronic repeat dispensing (eRD). 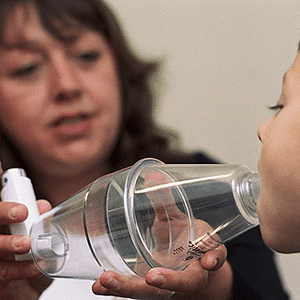 Explores the different types of inhaler device, how the aerosol is made in each type, the breathing technique required by the patient for each type of device and the potential implications of poor technique. This e-learning helps frontline primary care healthcare professionals to deliver high quality nutritional care through the provision of education and training on nutritional screening and appropriate patient management. 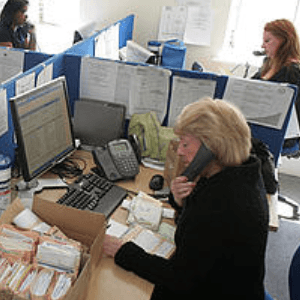 GP Practice staff can learn how to report incidents, issues or concerns as they happen in the SIRMS Risk Management tool. The aim of this module is to raise awareness of suicide, it is an introductory module for Primary Care.